I am being haunted by the ghost of Charles Dickens. References to A Christmas Carol swirl around me. I suppose that is not unusual for the season, but they seem more prevalent than in previous years. I did intentionally attend a very enjoyable and true-to-text presentation by Hale Center Theater. However, other appearances have not been of my planning. They range from the subversive Black Adder rendition to a plea from the Knit British podcaster not to say "Bah Humbug" or make Scrooge references to those who choose not to participate in what she calls "the festive season," because many people have good personal reasons not to. I choose to celebrate, but Dickens may be on my case because I am not at all ready for Christmas. Oh, I am physically ready. Teaching taught me to be disciplined about the holidays. Lacking time and money in December, I formed a habit of buying and making gifts year-round. All the presents were wrapped by Thanksgiving. Likewise, more stuffers than will fit in our stockings have been stockpiled on my work table for more than a month. School usually doesn't let out until the 22 of December at best, so the job of decorating is always done on the Friday and Saturday after Thanksgiving. My house looks like Christmas. But I am not emotionally ready. For me, Christmas is an important religious holiday. 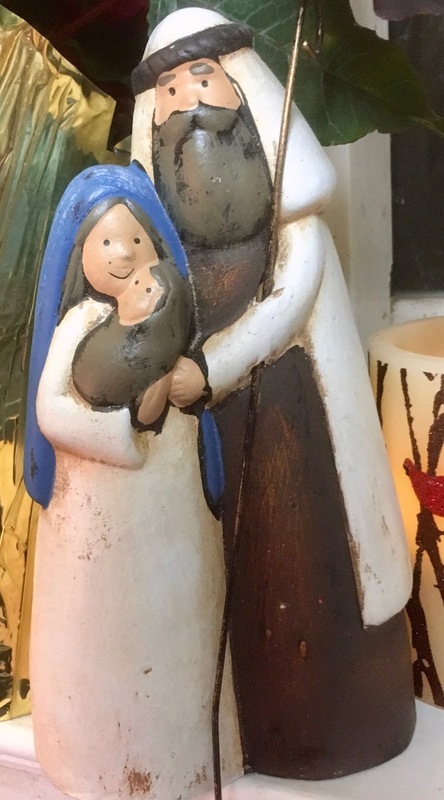 Even during moments when I'm feeling testy toward God or my fellow Christians, the message of Christmas can reach me because it it so simple--love, hope, a newborn baby. I am doing the right things to feel that message. All our decorations are from the nativity. My tree is a Jesus tree with angels and stars at the top and a happy herd of sheep at the bottom. A gift from my parents is a twelve days of Christmas countdown. 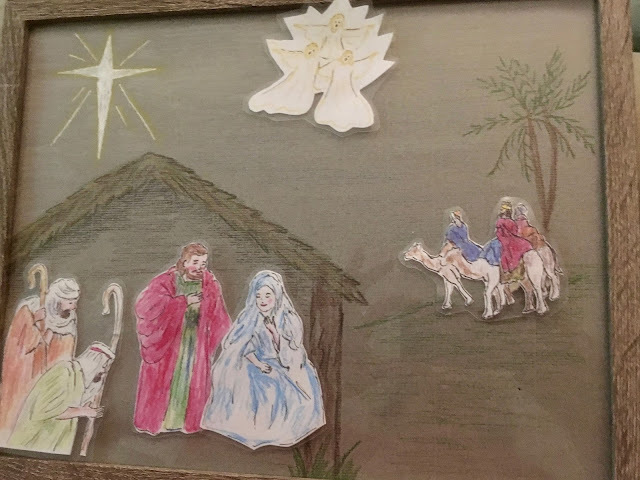 This year it is a daily reminder of the Savior, including a hand-drawn nativity by my mother with a picture to add each day after contemplating its meaning. I treasure the love and labor that went into this gift, but my contemplations are lacking. 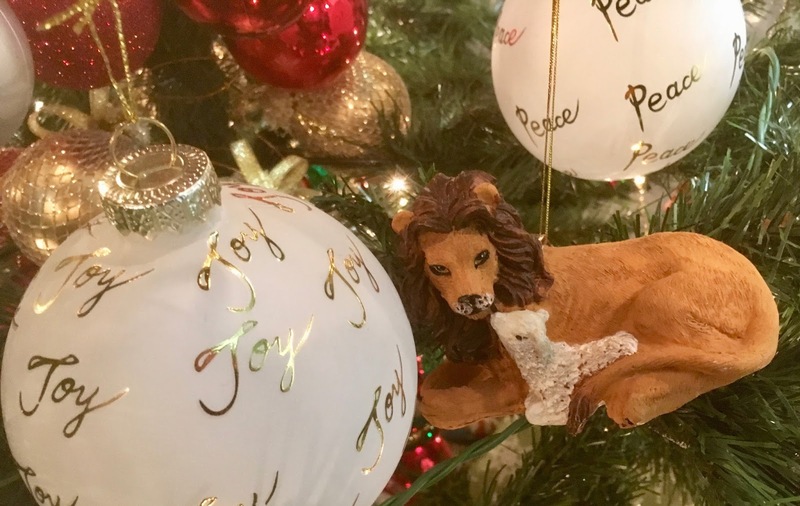 Each December the LDS church produces a Christmas devotional with music from the Tabernacle Choir and sermons about love and service. I've watched three times, enjoying the music, but failing to absorb the message. Yet when the New York Public Library podcast rebroadcast the Neil Gaiman reading of A Christmas Carol I found myself listening with rapt attention to every word. I tried again by watching the PBS broadcast of the Tabernacle Choir Christmas concert. There was no reference to A Christmas Carol, yet I saw it in the choice of rather Victorian costumes for the dancers. Then a reading of "The Little Match Girl" by Hans Christian Anderson irritated me. I hated the sentimental portrayal of a dying child, but felt sure it was a favorite of Dickens, though he was probably annoyed his Danish contemporary beat him to it. Idealized pitiful child characters is one of the reasons Charles Dickens does not count among my favorite authors. I also find him preachy and way too fond of his own cleverness. 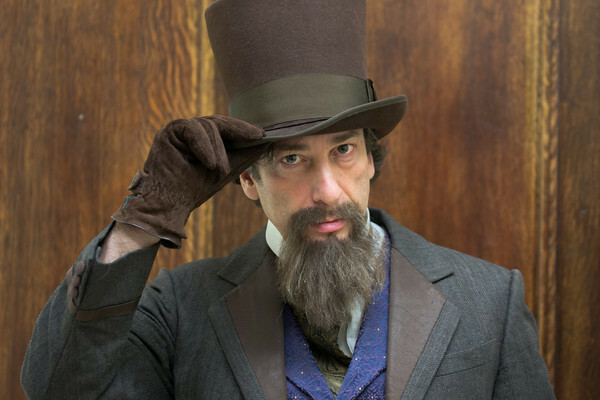 And Dickensian endings are beyond silly. I will never be tempted to read his complete works. Yet if I get drawn into either A Christmas Carol or Tale of Two Cities there is no escape. (I consider Madame Defarge my feminist knitter role model.) This year there is no escape even without opening the novel. The Ghost of Christmas Present haunts every grocery store. Cookies and candies heaped at the end of every aisle echo the mountain of meats that form the spirit's throne. Carols blare on speakers. Sparkly decorations and required holiday greetings by tired staff convey an almost desperate gaiety. If we buy enough stuff, the right stuff, we can create the Christmas pictured in our dreams. 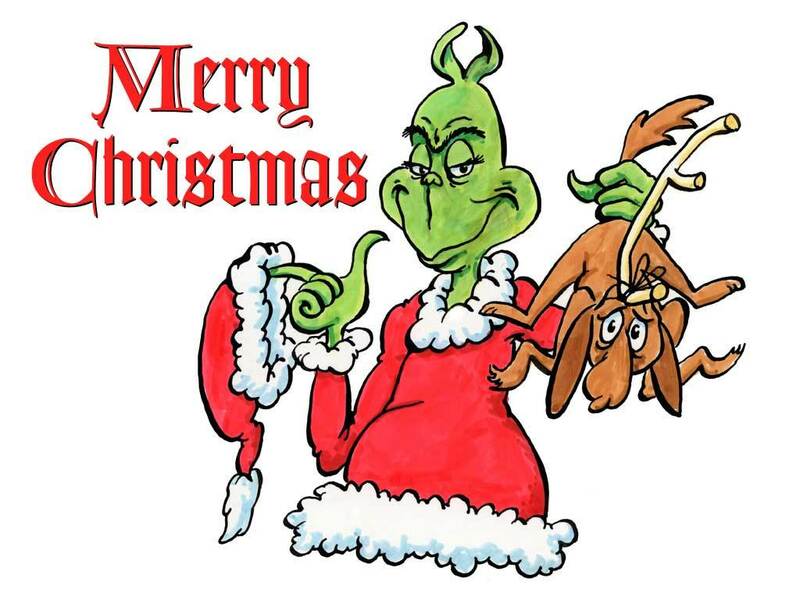 Meanwhile, both the US Congressional tax giveaway to the rich and a city-wide fundraiser for our homeless shelter system remind me of Want and Ignorance hiding beneath the skirts of the otherwise jolly ghost. 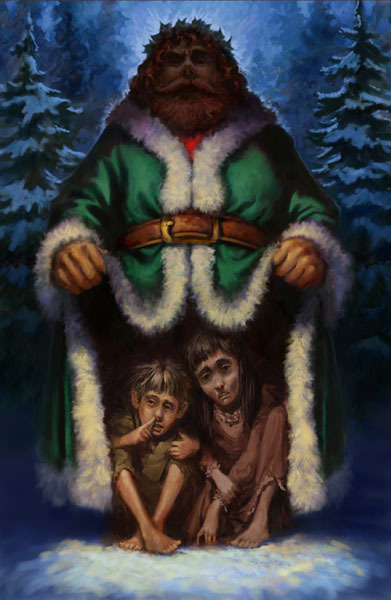 Dickens' message of giving to the needy as well as celebrating with friends and family is a worthy one, a good starting point, but I am frustrated by an inability to get beyond the starting point and closer to the central reason for the holiday. Familiarity of the text plays a role, I'm sure. As an English major and occasional poet, I am drawn in by the rhythms of well-known passages. I taught A Christmas Carol to my honors classes, reading and analyzing it more than once annually for almost twenty years. But I've been reading the Bible longer and I'm sure there is no chapter more familiar than Luke 2. So why does "Marley was dead: to begin with." pull me in more strongly this year than ". . . there went out a decree from Caesar Augustus. . . ?" It could be that life is too noisy. I am still emotionally caught up in the national political train wreck. And my own life is not much more controllable. I live in limbo wondering whether I will eventually qualify for Social Security Disability and if my hearing will happen before I run out of benefits from work I can no longer do. Until that is decided, I'm told not to seek other employment. My children are now adults with concerns grown beyond a mother's solving. And Fibromyalgia is definitely part of the problem. Like the Grinch, my "brain is full of spiders." Without medication, they crawl around and nibble nerve endings. With medication, they wriggle in place. Either way, any feeling of concentration or meditation is fleeting. I can maintain a calm exterior but inside all is unfocused, unfocusable anxiety. I doubt Dickens or the spirits he created can help me keep Christmas better, but I'm hoping that a very quiet Christmas week with nothing planned but long walks with my husband and as much time as possible with the boys will help me find the peace and hope I need. I wish you peace in the holidays and in the new year as well.